Karl Fjeld is the owner of Hi Pond Furniture. 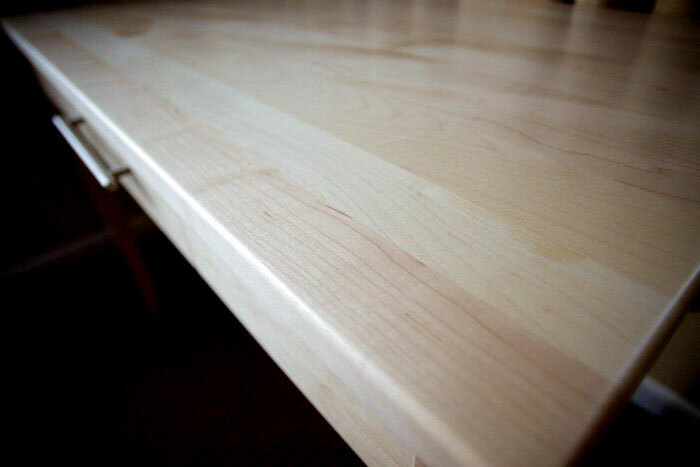 He specializes in hand-crafted furniture for Independent hospitality clients such as the Capitol Plaza. 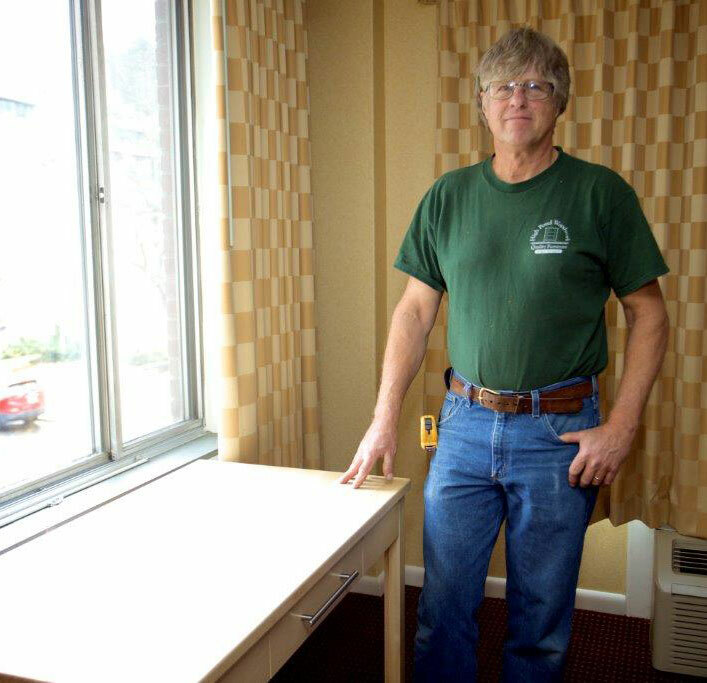 Our newest 'Vermont Deluxe Queens' room improvements started with the process of Karl building a demo room at the Capitol Plaza. We then had guests stay in that room over a two month period, and allowed them to make suggestions before we finalized the additional 40 rooms. We're very pleased with the renovations.